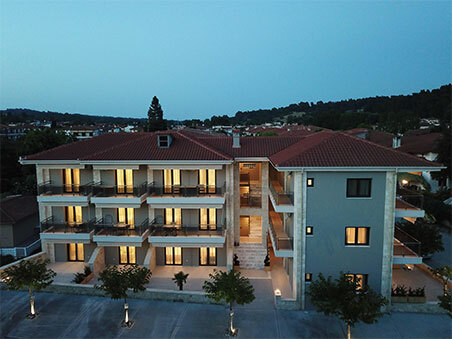 Zefyros is a newly established and fully furnished facility located on the waterfront of Siviri, Chalkidiki, Greece. 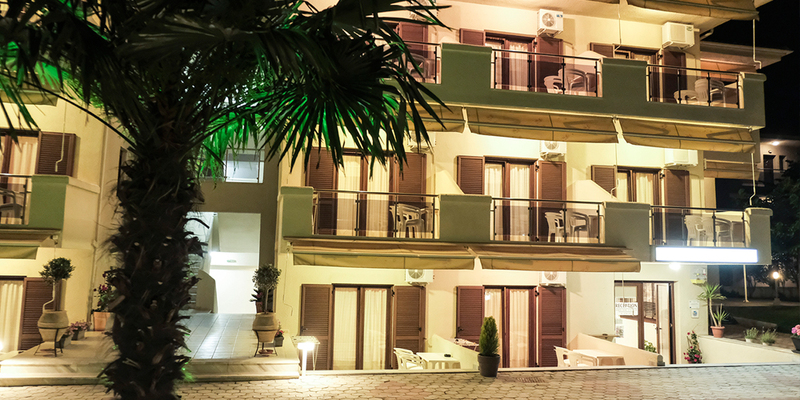 Zefyros Hotel Apartments consists of 37 studios & 26 apartments with sea view. 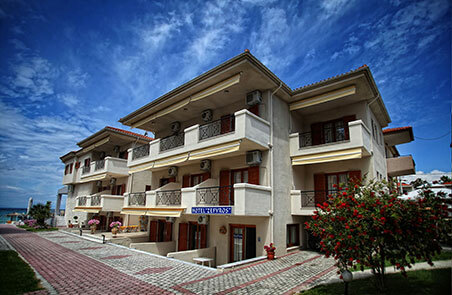 Each room is fully equipped with a kitchennete, air condition, tv, free wi-fi and en suite bathroom. 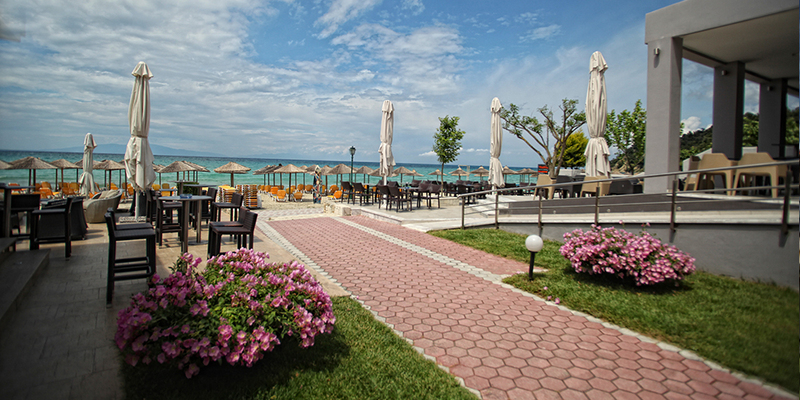 Enjoy drinks, coffee and beverages at Ammos All Day Lounge & Beach bar and don’t forget to visit the brand new Peinammos Snacking & Refreshing Spot to enjoy breakfast, sandwiches, waffles, ice-cream & deserts. 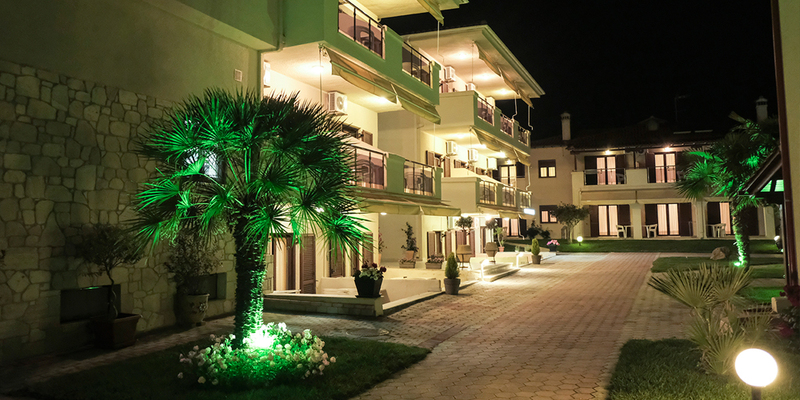 The building 1 is located in front of the sea and consisted of 8 studios and 8 apartments. Click on the button below to check out photos of the building. 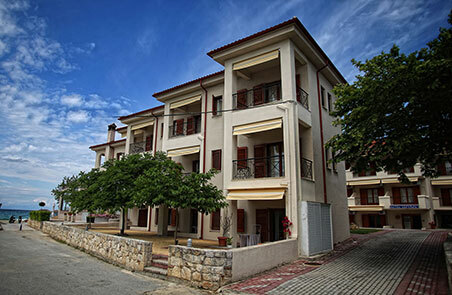 The building 2 is located in front of the sea and consisted of 9 studios and 6 apartments. Click on the button below to check out photos of the building. 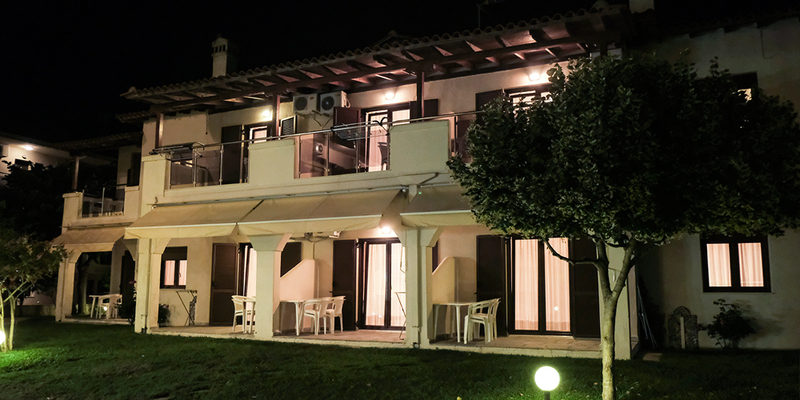 The building 3 is located in front of the sea and consisted of 14 studios and 3 apartments. Click on the button below to check out photos of the building. 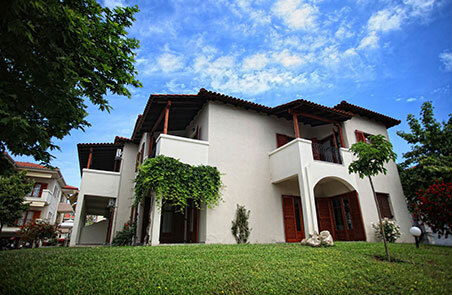 The building 4 is the newest one of our facilities and consisted of 6 studios and 9 apartments. Click on the button below to check out photos of the building. 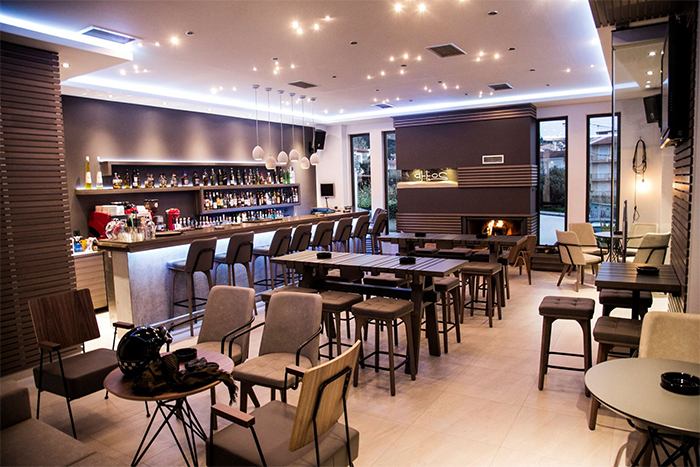 Enjoy drinks, coffee and beverages at Ammos All Day Lounge & Beach bar and don’t forget to visit the brand new Peinammos Snacking & Refreshing Spot to enjoy breakfast, sandwiches, waffles, ice-cream & deserts. 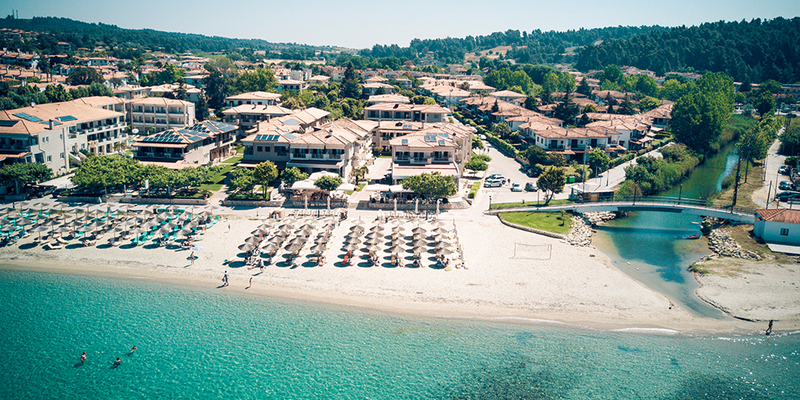 Siviri considered as one of the most beautiful tourist resorts of Halkidiki located in the region of Kassandra. 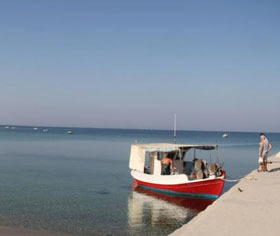 Known for its marvelous sandy beach, Siviri is an ideal place for summer holidays. 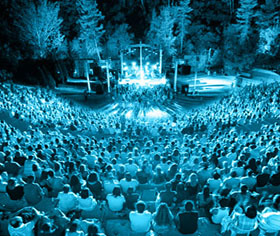 Completing 21 years of life in 1993, the Kassandra Festival is one of the most important cultural institutions of Northern Greece, a connective tissue between man and art. 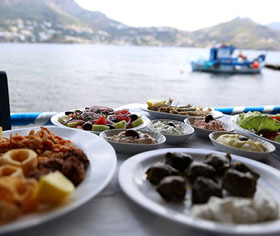 Greek cuisine is a Mediterranean cuisine. Contemporary Greek cookery makes wide use of olive oil, lemon juice, vegetables and herbs, grains and bread, wine, fish and various meats, including lamb, poultry, rabbit and pork. 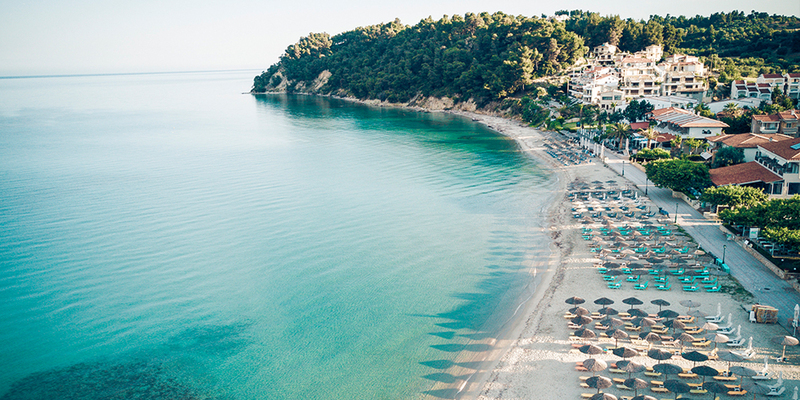 Would you like to book your room or apartment for your upcoming holidays? Just click the button below and make your request!